We're now halfway through the DLC season for Black Ops 3 and the release date for DLC 3 is just around the corner. We know for sure that the next encounter will be a Nikolai themed zombies map, expected to take us back to "Old Russia" for the penultimate conclusion to the exciting story of Richtofen's attempts to rewrite history. Why do we know this? 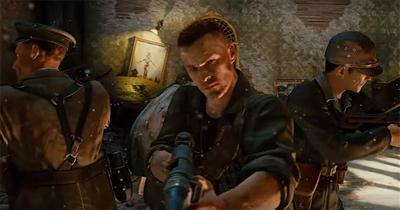 The sequence of events that started with the pre-order bonus map "The Giant" have seen Richtofen travel back in time to intercept the original crew's timeline, systematically erasing the 1.0 versions of the team one by one. 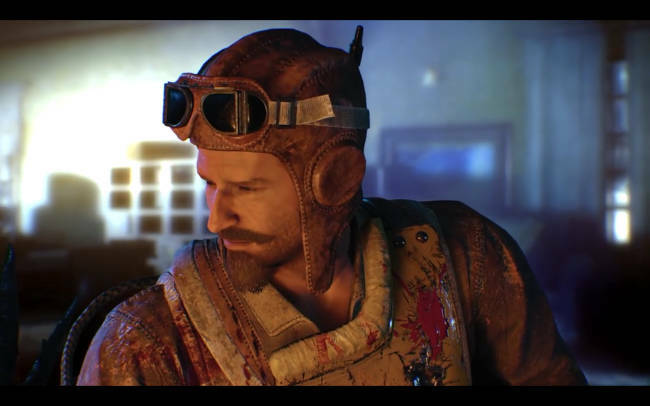 Following the erasure of Richtofen in The Giant, Dempsey followed thereafter in Der Eisendrache and most recently we saw Takeo 1.0 in Zetsubou no Shima. 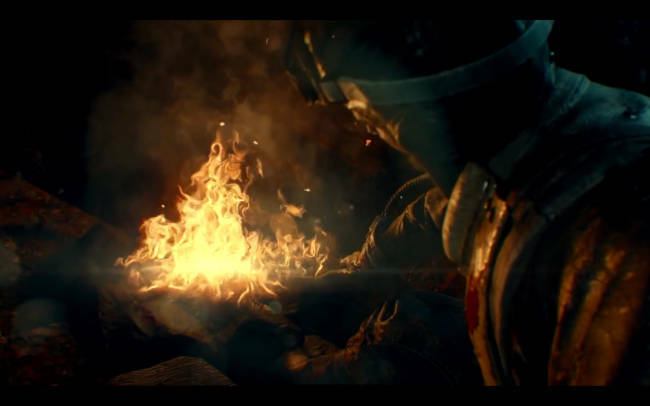 With three of the original team take care of, the zombies timeline has already been adjusted significantly; indeed we saw from Der Eisendrache's ending that the moon was destroyed causing a huge change to one of the stories most loved maps from Black Ops. Next in line we have Nikolai, who is expected to follow the same fate as the others in DLC 3; he's the only character that hasn't been involved so far. Nothing is ever that predictable with Treyarch though so expect some really twisted theories and an awesome Easter Egg still to come. With a total of four DLC's scheduled for Black Ops 3 and a limited window to push those out, we can make an educated guess when the DLC 3 map will be released. Combine that good judgement with a sprinkle of major events including a major US holiday and we can narrow the release date down significantly. First of all let's take a look at both of the previous Black Ops games. DLC releases typically follow a regular pattern, with the only difference this time around being the preference given to Playstation over Xbox and PC. Look at the dates above and take note of the DLC release window for the previous games. All of the DLC was shipped out by August the following year, with each DLC falling into a 8 - 13 week window. When a particular DLC took longer to come out, the subsequent DLC caught up quickly e.g. in the case of DLC 3 and DLC 4 for Black Ops. In Black Ops 2, the release schedule was fairly smooth, with the first three DLC's shipping out roughly 11 weeks apart and the final Origins map was pushed out in the remaining 8 weeks to hit the August deadline. Of the dates above, I'd say that June 28th is when we'll see DLC 3 released for PS4. We can safely rule out the 5th of July because it falls right after a major holiday in the US. Treyarch avoided that Tuesday for Shangri La in Black Ops DLC 3. July 12th is the second most likely date but it puts pressure on the final DLC. Again, the 19th of July is a very late date that puts increased pressure on the release of DLC 4, leaving only a 6 week window to release it before the end of August. Combine the 1 month delayed release for XBox and PC and Treyarch have to finish the release cycle for all platforms before October otherwise they risk interfering with sales from Infinite Warfare. Therefore, a release on June 28th is most likely for DLC 3.